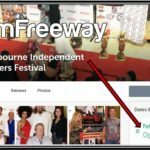 Home » events » MIFF 2018: Our 20th YEAR kicks off with a new INTRO VIDEO! 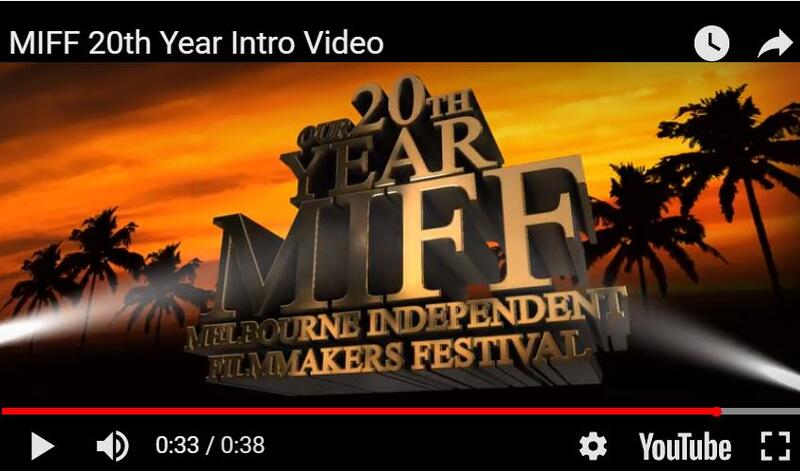 Celebrate Melbourne Independent Filmmakers Festival’s 20th Anniversary with this INTRO VIDEO. 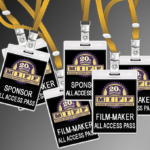 The MIFF’s 20th Year Festival will be held October 18-20, 2018, at the Premiere Theater Oaks Stadium 10 in Melbourne, Florida. A huge THANK YOU to Phil Lister, a longtime member of the Brevard County film community, for volunteering to create this video. Though Phil recently moved out of state he still supports fellow filmmakers and the MIFF here in Florida.